Join Me Tomorrow for Friday's Fancies! 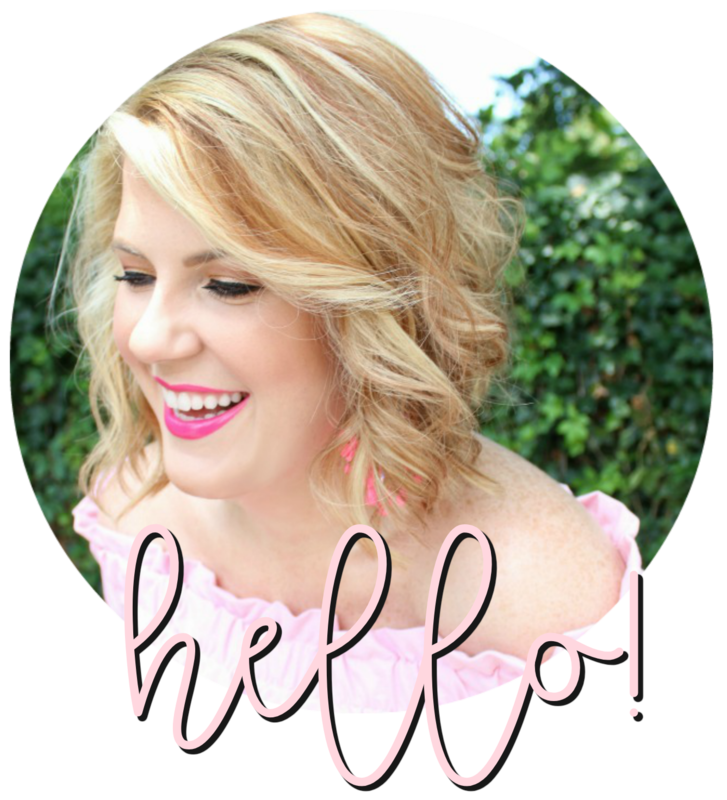 I'm partnering up tomorrow with one of my favorite bloggers, Alison of Long Distance Loving, to host Friday's Fancies (she even designed the graphic in my blog colors!)! If you've been reading this blog any length of time you know that I share a Fancies post every Friday. I was thrilled when Alison was on board to co-host a specially themed post! "This week, you'll have your chance to channel you into an outfit. Dress yourself = express yourself!! If you've ever been shopping with a friend when they point out a top which is "totally you", this week is for you. If you had something else in mind, don't worry--all fashion posts are welcome. Consider Friday's Fancies your one stop for fashion at the end of a long week." I would love for you all to channel your personal style, put together an outfit, and link up with us tomorrow! You can link your post here or on Alison's blog. It's the perfect way to end the week!